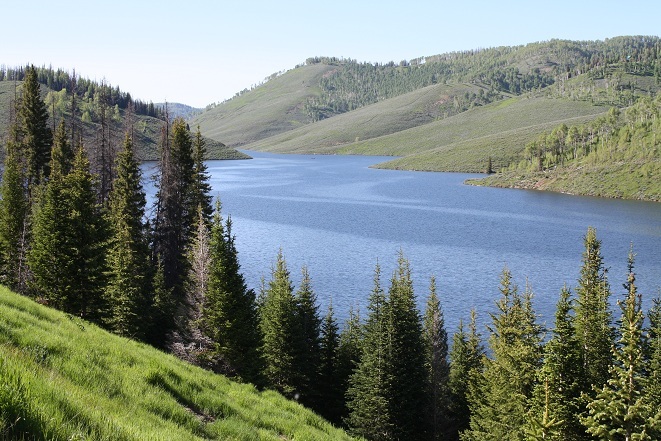 Electric Lake is located on the scenic Utah Skyline Highway, near Huntington Reservoir. Dead minnows are one of the best baits to use at Electric Lake. Many people use nets or traps to gather red-sided or golden shiners from Electric Lake, Scofield, or some other reservoir to use for bait here and at Huntington Reservoir. The results can be tremendous.